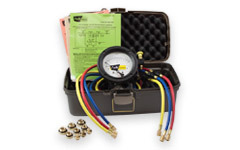 Gage-It, Inc. has been serving the multi-faceted Industrial Market since 1991, providing high quality products and unique instrument shop services all directed towards customer confidence and proven reliability. 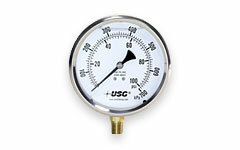 In addition to repairs, calibration, and certification of all types of gauges, we service specialty instruments including Backflow Prevention Devices, ITT Barton Liquid Level Gauges, and Dead Weight Testing Assemblies. 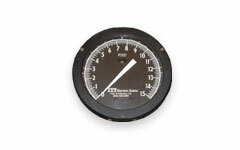 We Offer ITT Barton & Cameron Gauge Repair! 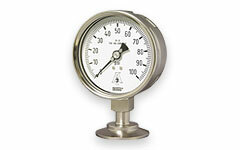 Ship your gauges and test kits to us for repair, cleaning, calibration and certification. • We pay the freight in!